Ahhh, it’s already 350 pages! Hope we will reach 500 pages too. Congrats on reaching 350 pages everyone ! Let's get to 500 and then finally 503 pages as well ! My concern is when OYS private her ig how is LSG going to check/stalk her? Do they need instagram though ? this is not related to JAPAN at all but I’m still gonna talk about JAPAN , I want to point out the bouquet since I’ve worked with flowers before . 3 sunflowers means : I love you. Whether it's the Korean version or yours, it's super-sweet and touching- aww! Mhmm maybe he has a private account too? One that follows oys and vice versa? i think OYS private her account to remove some spam followers maybe.. because her followers decrease to 2.1m when she just reached 2.2m followers on 10/08..
OYS acc being private may have a different meaning than we think. Don't worry though, they know how to keep in touch. Anyway since the weather is starting to get colder these days I'm already considering what fan gifts to potentially send for christmas...dare I say, a christmas wedding? BTW notice how I was talking about just A Beanie. ONE, not two. HOW CAN HE NOT CONSTANTLY THINK ABOUT THAT JAPAN TRIP! OYS acct is no longer private hopefully, we get an update soon! I had a hope that maybe she had the account private because some surprising news would be revealed soon but maybe not. Since she just opened it up again, I have a feeling she did so to clear out her followers as suspected. If it's for any reason besides anti hate then I am satisfied. However if she has to close her account because people were hating on her then I only wish I knew who those people are so I could kill them for hurting such a lovely person. Also can we have someone post the 'Direct Line'/'One to One Connection' gif here ? It's definitely true. It makes me think that's why OYS didn't post on IG the day of LSG's flight. On all other days he has gone overseas she posted something. I'm being a little delulu while assuming its probably to give him something pretty to stare at while he is on his flights She probably didn't post when he was going to LA because she used her 'One to One' Connection. He couldn't see her IG anyway cuz it was private so maybe she thought there is no use uploading to IG since her main recipient can't even see it. Texting is so much easier for that matter. She would have probably sent him pretty selcas and a sweet goodbye message that would have had him smiling like a fool the entire 13 hour flight. (I can even imagine LSG sighing so much and being so heart eyed that the passenger next to him starts to think he's ill (Love sick, heart on his sleeve dork that he is ). My my LSG has quite the unusual behavior. What stands out to me is that even when questioned so abruptly he just laughs and doesn't looked embarrassed. Even when asking the lady if she is a Dispatch reporter. He seems to be more comfortable than ever about the fact that he's in a relationship. I have a feeling he now has calmed down a little in a way he no longer needs to make sure everybody in the world knows that he's taken but he also wants to tell and given any opportunity would out the secret in a heartbeat. Such heart stopping meanings for the flowers. 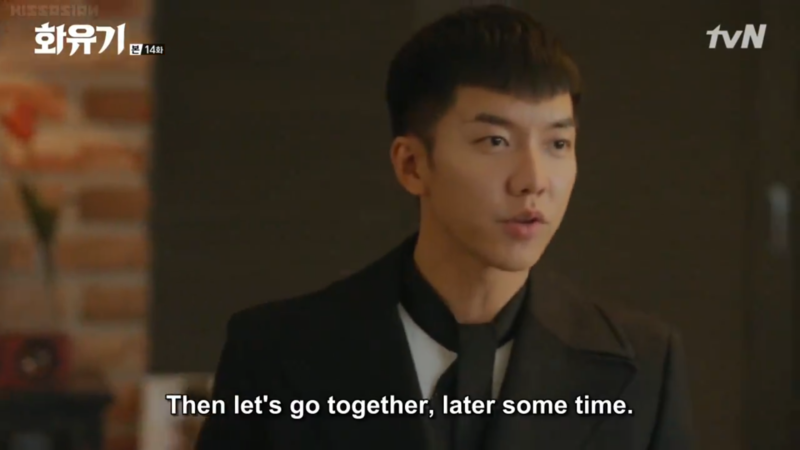 *sighs dreaming of love* LSG is a cheesy romantic person so he probably did look into the flower meanings. 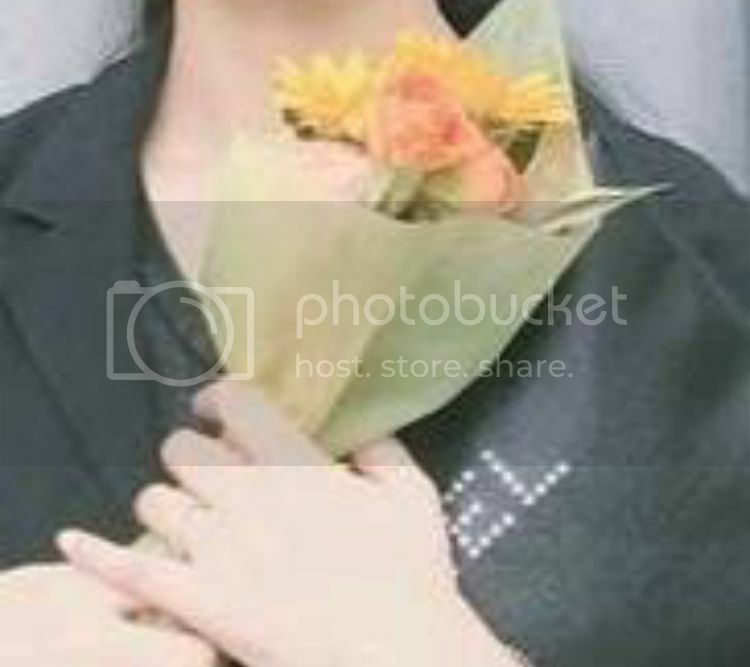 No way of knowing whether he incorporated them into a speech for OYS or not but she seems to be teary eyed in that picture, the ring made a change and the flowers are certainly held in a way that they are close to her and her hands close to her heart. I can only deduce that whatever happened minutes prior to the picture being taken, was very heart touching and meaningful for OYS and of course LSG too. Welcome back chingu! Been missing your long messages and observations. That's a very good observation on LSG's reaction to being teased by the ladies on My little Old Boy. Can't wait to watch the full ep on it. LSG catching a flight to Japan two days early causing an uproar among reporters despite having no logical reason to go earlier than expected and no statement from his agency regarding why he left early either *cough* undercover date *cough* . Him having a lovely time for two days with his pretty pretty girlfriend (maybe even fiance ) resulting in a shiny shiny ring repeatedly appearing ever since. Said date most likely (definitely) included visiting cute toy stores with adorable monkey plushes and desert/snacks at shaved ice places where they did the adorable yet sappy romantic thing of ordering one large shaved ice but shared it with two spoons. 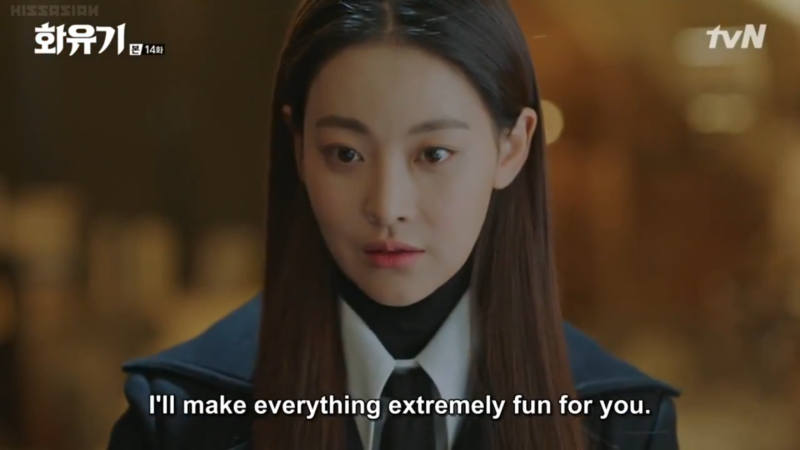 I find it awfully sweet that LSG has taken it upon himself to fulfill the promises Son Oh Gong made but couldn't fulfill to Jin Seon Mi... because reasons (which I have still not forgiven the Hong Sisters for) . He himself said that he is more than 80% Son Oh Gong. He has taken unnie to Japan and no doubt made it lots of fun for her if her smile is an indicator. What's the next promise we will see him fulfill, I wonder ? The 3rd and final 'Real' Wedding perhaps ?